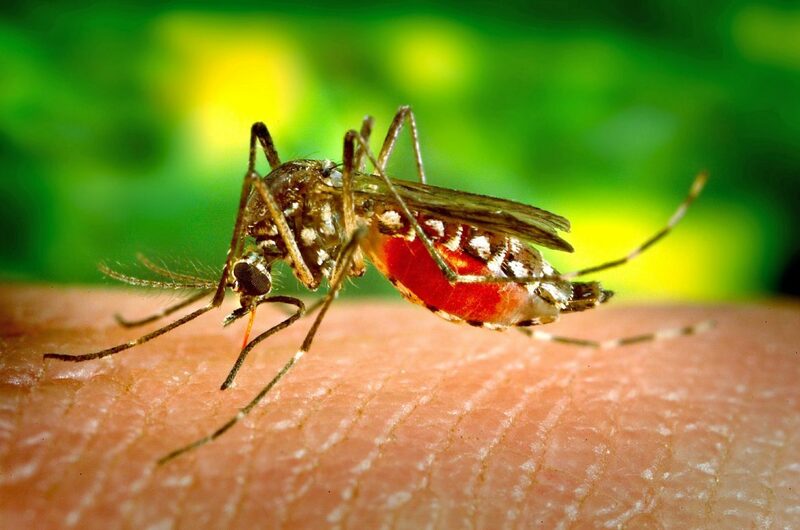 West Nile Virus has been detected in mosquitoes collected in Worcester, the Massachusetts Department of Public Health told city officials on Tuesday. No humans have tested positive for the virus. DPH found positive mosquito samples in the northeastern and southeastern quadrants of the city. 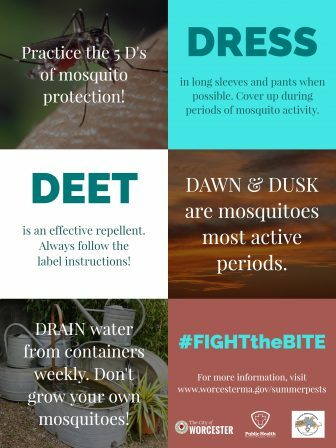 During the summer months, DPH collects routine samples of mosquitoes to monitor for West Nile and Eastern Equine Encephalitis. 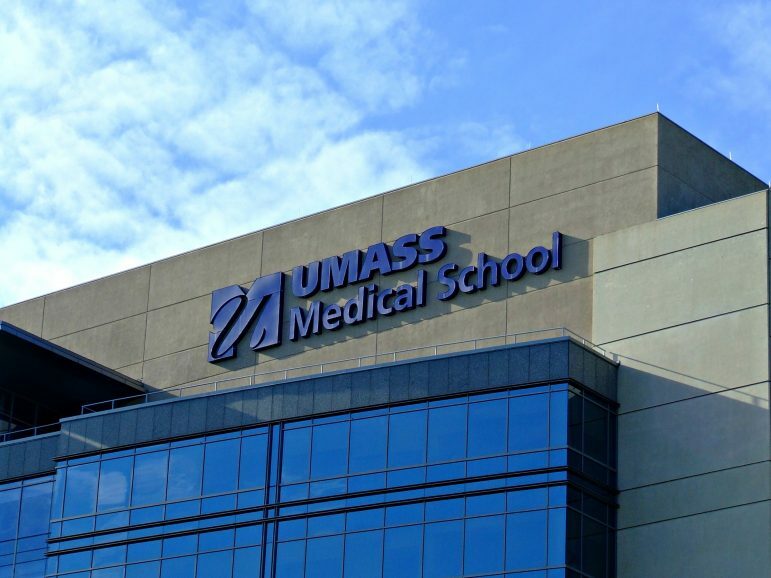 UMass Medical School scientist Craig L. Peterson, Ph.D., has received a five-year, $4.5 million Maximizing Investigators’ Research Award (MIRA) from the National Institutes of Health for research that explores the role chromosome structure plays in regulating gene expression, DNA repair and DNA fidelity during cell division. “The grant gives us freedom to perform high risk studies that would not be possible … and we can change our research direction in order to study new exciting questions or hypotheses that we wish to tackle,” he said. Local police officers and firefighters are teaming with the American Red Cross for Worcester’s first Battle of the Badges blood drive to see who can recruit the most eligible donors in their community to donate blood. 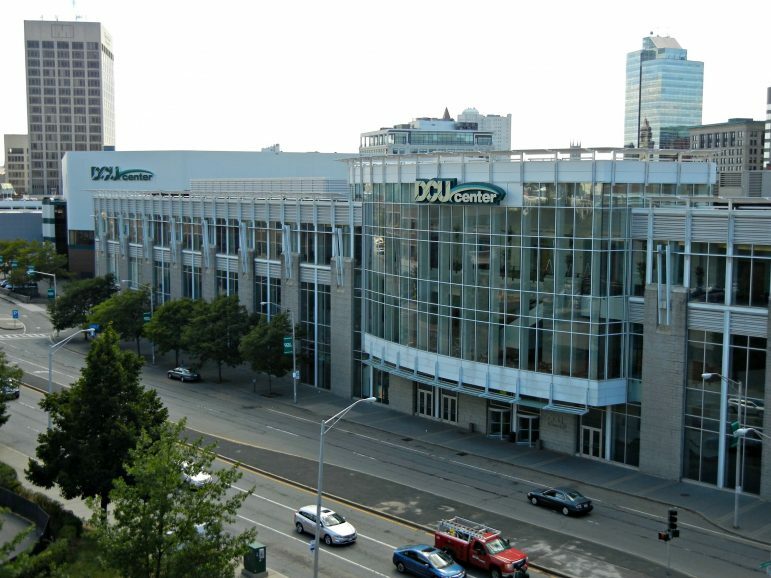 The public can join the Battle of the Badges blood drive by donating from 10 a.m. to 5 p.m. Friday, Aug. 18, at the DCU Center. Each donor gets one vote for fire or police. Besides bragging rights, the winning badge will take home a trophy and $1,500 for the charity of its choice, courtesy of Worcester Railers HC. Battle of the Badges is a friendly competition to encourage community members to join their local first responders and perform their own heroic act with a blood donation. Donors also receive a free Big E ticket as well as a voucher for one ticket to Disney on Ice’s Dare to Dream show, playing Oct. 27-29 at the DCU Center. All those who present to donate during Battle of the Badges will receive free parking at the Major Taylor Garage and a free hot dog or veggie wrap plus a cookie from SAVOR. The will hold its 2017 Neighborhood Health Fair 11 a.m.-3 p.m. Friday, Aug. 11, at 26 Queen St. 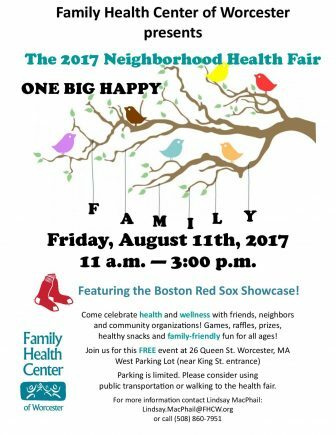 The fair, which includes the Boston Red Sox Showcase, celebrates health and wellness, neighbors and community organizations. There will be games, raffles, prizes, healthy snacks and family-friendly fun for all ages. Parking is limited. Please consider using public transportation or walking to the health fair. For more information contact Lindsay MacPhail via email at Lindsay.MacPhail@FHCW.org or by phone at 508-860-7951. Working Cities Worcester is recruiting for its August Culinary Job Training Cohort. The training is an opportunity for unemployed or underemployed individuals that have an interest in the food industry. Each class is capped at 12 students. The training is at no cost to participants and is open to Worcester residents 18 and older. No high school diploma, GED or HiSET is required. The training will be conducted by Quinsigamond Community College instructors and held at the Worcester Senior Center. Supportive Services and Bounce Orientation will be provided prior to the training. Participants enrolled in the course will not be compensated. Applications can be scanned and emailed to jwills@wcac.net or returned in person to Jenna Wills, Room 203, Worcester Community Action Council, 484 Main St.